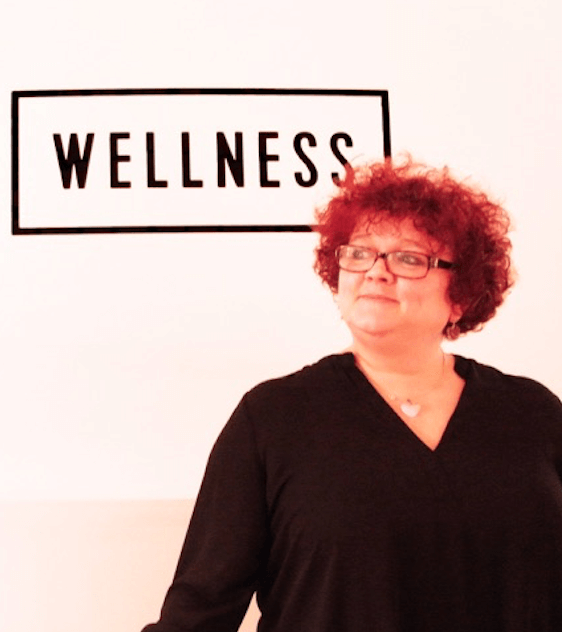 I’ve been a full-time complementary therapist since 2004, and in that time have worked with hundreds of people looking to effect positive change in their lives. For years I worked in the corporate world but the stress of office life, combined with a long commute, started to affect my health. 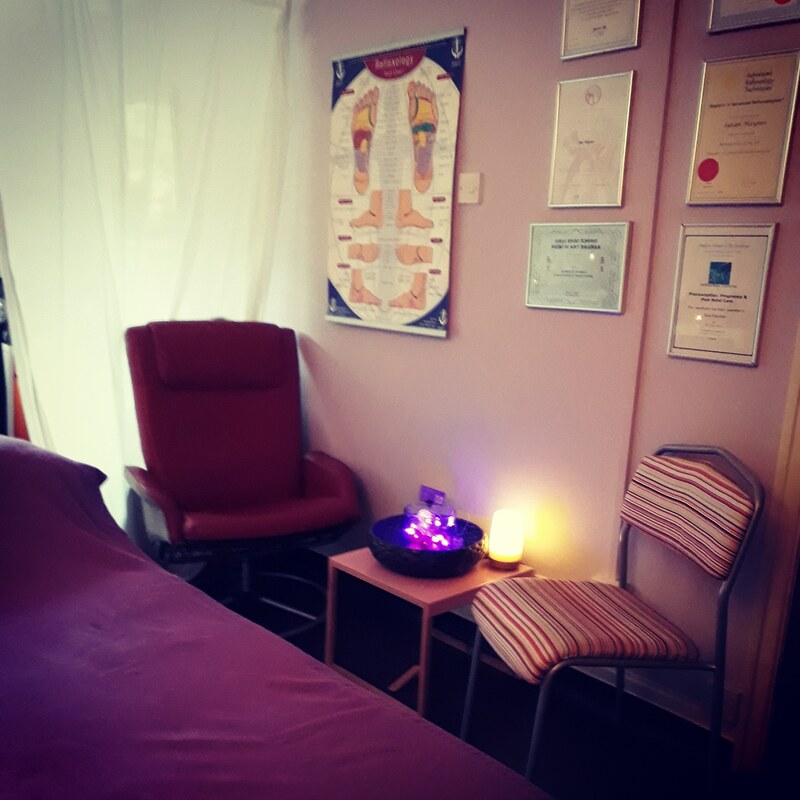 I began my well-being journey by having massages to soothe my aching body, and then I decided to give reflexology a go because my therapist told me that it would be of even more therapeutic benefit. Over time my health was restored and my experience inspired me to train as a therapist myself. Over the years I’ve worked with clients from all walks of life including doctors, nurses, other therapists, teachers, recruitment consultants and an array of other professions. I believe it’s important that when you come to me for treatment you’re confident that I’m experienced, well qualified and up-to-date with the latest developments in my field. With this in mind I place a lot of emphasis on learning and development. Ongoing professional development is also a prerequisite of membership of the Association of Reflexologists and the CNHC. Since obtaining my Association of Reflexologists diploma in 2003 I have qualified as an Advanced Reflexologist (ART), Vertical Reflex Therapist (VRT) and RLD practitioner and I also have a Diploma in preconception and maternity reflexology from the London School of Reflexology. I have trained with some of the leading reflexologists in the world, including Tony Porter, Lynne Booth and Jan Williamson. My Reiki Master – Practitioner training was with Dr Robert Maida, a former medical doctor. I am registered with the Government recognised Complementary and Natural Healthcare Council (CNHC) for Reflexology and am a full member of the Association of Reflexologists. 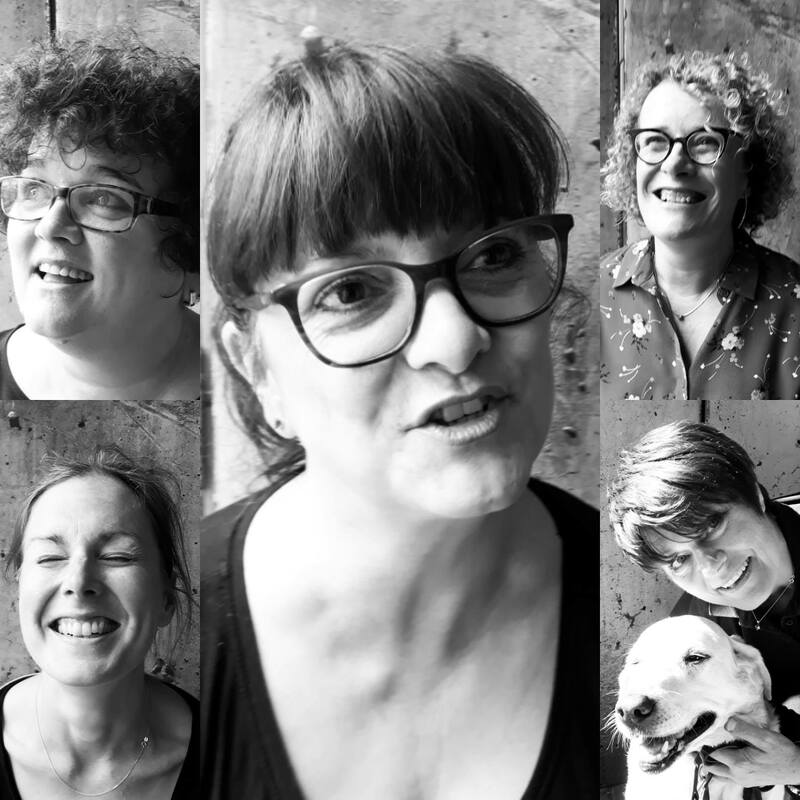 In May 2018, my dream of co-creating a therapist-led healing space was realised when Georgia Cooper and I took over The Old Surgery in Meanwood. Our objective is to create a calm, kind, safe and healing space for our clients and colleagues. On a more personal level I share my home with my partner Jamie; a fantastic photographer and artist (I may be a little biased!) whose day job is working for Norman Records. As you can imagine our home is filled with music, as well as our two cats Bonz and Tweak. We are both fans of the arts, especially live music. 6 years on and here we are, creating The Old Surgery together. For Georgia, a psychotherapist specialist in adoption, The Old Surgery is the realisation of a dream to one day create a beautiful and respectful space for healing; occupied by the best therapists she has met over the years. For me, The Old Surgery is an opportunity to work collaboratively with the wonderful therapists I’ve met since taking the big step away from home-working. It also provides space for me to do something I’ve wanted to do for a long while; provide mentoring to newly qualified or returning therapists. I’m passionate about raising standards and helping therapists to develop and grown their businesses.